In my own experience, using bow sights significantly improves archers’ control while aiming the arrow. Since I have begun using them, I don’t have any problems with aiming the arrow directly at the target. Bow sights are the part of modern day evolution. My colleagues and I find it impossible to shoot accurately without one. Also referred to as bow scopes, these gadgets are mounted on your bow riser to increase your aim. You might have encountered a similar gear on guns as both are designed to help us have more control with our aim. Bow sights come in different styles, shapes and sizes nowadays – with features differing one another. Some are expensive, while some are not. 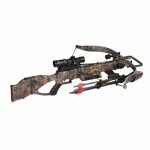 Since bow sights can enhance your shooting skills as well as accuracy, I always recommend hunters or archers to get the best one they could afford. I believe that this is the best bow sight in its category. 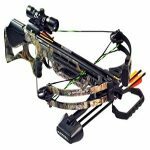 Retina lock technology which controls muscle memory, form and consistency and Micro adjusted knobs for windage and elevation will surely help you aim the target. It has stacked tight pins and built-in sight level. It provides great accuracy and you can easily become an expert. In my opinion, it should be used by both novice and pro archers. This model of the bow sight is excellent because it shows you when you are making mistakes – If you are gripping the bow wrong; it’s going to let you know. However, the sight is not available for BOTH left and right handed shooters. You have to buy either one, though the left-handed option is cheaper. I admit, this one is on the expensive side, but this is definitely a life-time investment. At first, I thought that this would be great for novice hunters, but as time went by, it showed to be better for professionals. The Field Logic IQ 5 Pin Sight could be a bit frustrating at first, but it will help you grow as a hunter, archer or a target shooter. 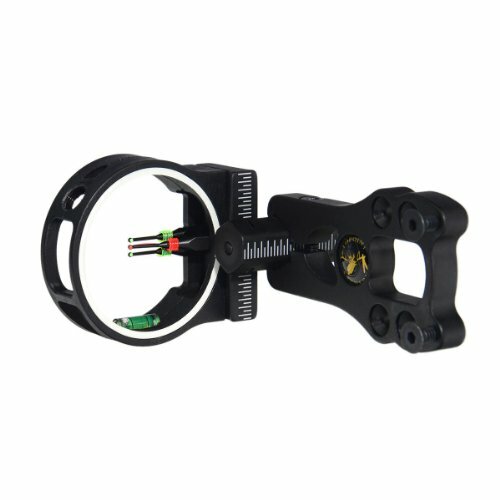 This bow sight has bright .029 fiber optic pins and built-in sight level. Sight acquisition is easier with Green Hood accent. ‘Trophy’ will bring you a trophy with its laser etched reference marks. It also includes a Rheostat sight light. It is on the cheap side so it isn’t really perfect. The main flaw is you cannot aim if there is not any light. Though, you have option to purchase rheostat light and fully enjoy your shooting. Most low-cost bow sights are made of plastic, but this one is made of metal. What I like most about the Trophy Ridge 5-pin .19 Volt Sight is you do not have to adjust the pins. While using this model, you can improve your skills in the easiest way. 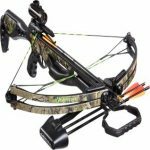 If you are on a really tight budget but can’t dismiss the idea of having a bow sight, this one is for you. With a solid price tag, the quality will shock you. It is also made of 6061-T6 aluminum and it comes in red and green color. I was satisfied with this for its price. Of course, with the price being that low, you could not expect this to deliver performance as great as the more expensive would. 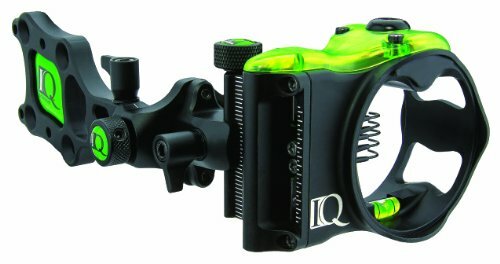 One con of the 3 Pin Bow Sight is the inability to shoot in low light. As I have already mentioned, bows sight are the part of modern day evolution. 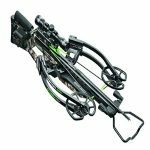 Choose the right instrument that you are going to set above the arrow rest and aim the target perfectly! 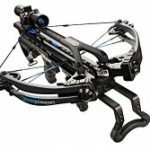 However, do not forget that the best bow sight for your compound bow would base on the compatibility on your bow and the comfort when you use it. 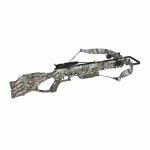 After all, there is no point in having the most expensive one around if it does not bring out the full potential of your compound bow.